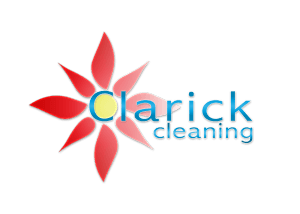 Clarick Cleaning offers domestic cleaning and home help services in and around Norwich. Regular weekly or fortnightly services and one off/spring cleans or deep cleans. 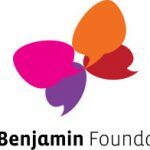 We also offer other domestic help such as ironing and laundry, local shopping, light meal preparation, pet walking, befriending for the housebound or elderly etc.